Please enter a value for quantity! The quantity entered is not a valid number. The quantity entered is not a valid quantity. The total quantity in shopping cart has exceeded the maximum quantity of 3. The total amount in shopping cart has exceeded the maximum amount of $300. 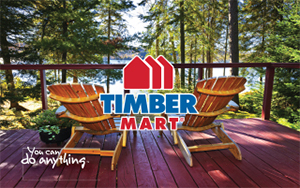 •	This page must be printed or presented on your mobile device at a participating TIMBER MART store. 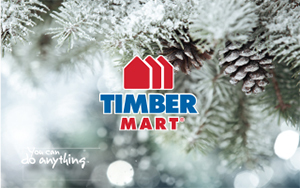 •	Unless otherwise required by law, TIMBER MART virtual gift cards cannot be returned or redeemed for cash. 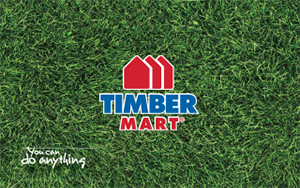 Please contact us if you have concerns or issues regarding a purchase or have questions regarding our return policy. 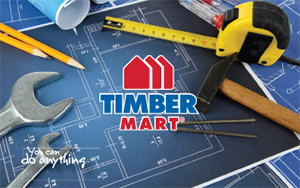 •	Ownership and risk of loss of TIMBER MART virtual gift cards passes to the purchaser and recipient from the moment we send our confirmation to the recipient. We are not responsible for lost or stolen virtual gift cards. 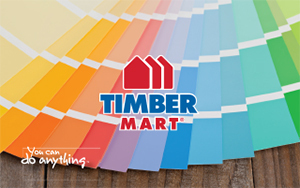 •	Valid on retail goods/services paid for at time of purchase. 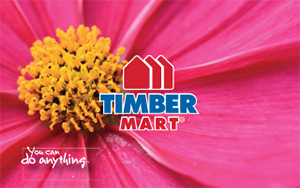 •	Exclusions: purchases of gift cards, delivery charges, wholesale and house accounts. •	No cash back. 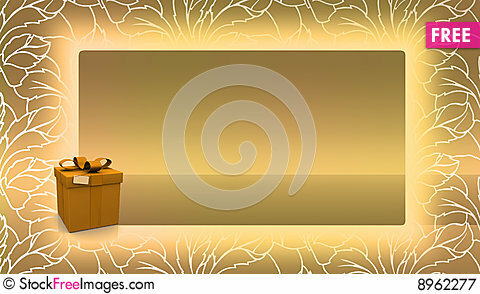 Full value of the virtual gift card must be used in one transaction. •	Unless otherwise stated by law, virtual gift cards have no expiration date and no maintenance fees. 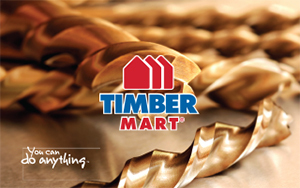 •	TIMBER MART virtual gift cards are non-reloadable. 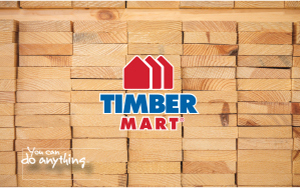 •	For full terms and conditions, visit https://www.timbermart.ca/en/gift-cards.